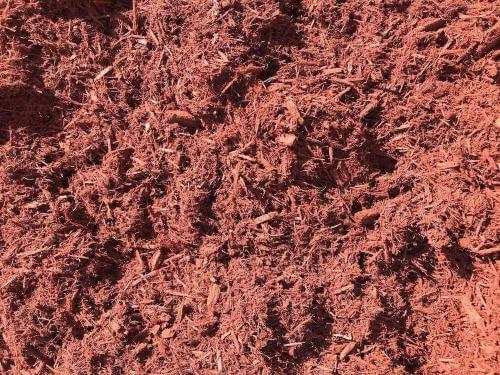 Hardwood Mulch is a brown double shredded mulch produced from all natural forest material. 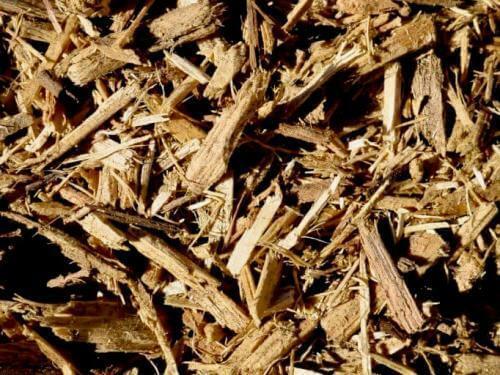 It is composted from a mix of native woods, leaves, and clippings. 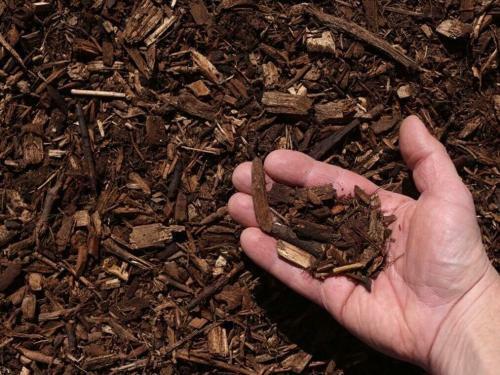 This mulch gives your garden beds a more natural look. Furthermore, it conserves water, suppresses weeds, regulates soil temperatures. It also breaks down to add nutrients and organic content to planting beds. 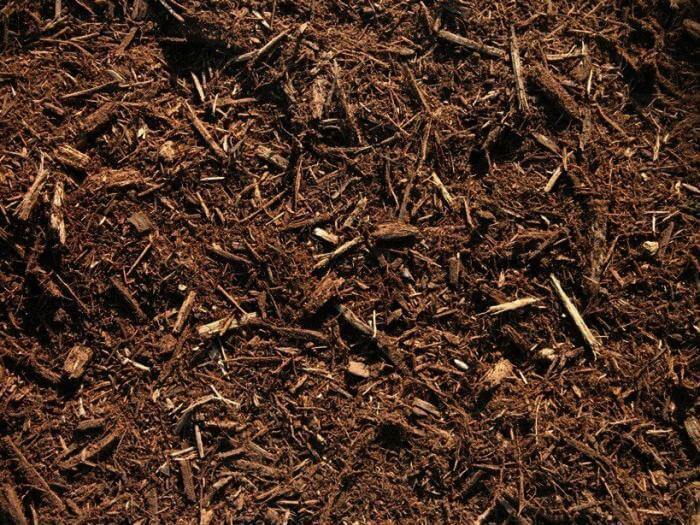 The best time for mulch installation to be done is in the early stages of spring or summer when the temperatures begin to rise. 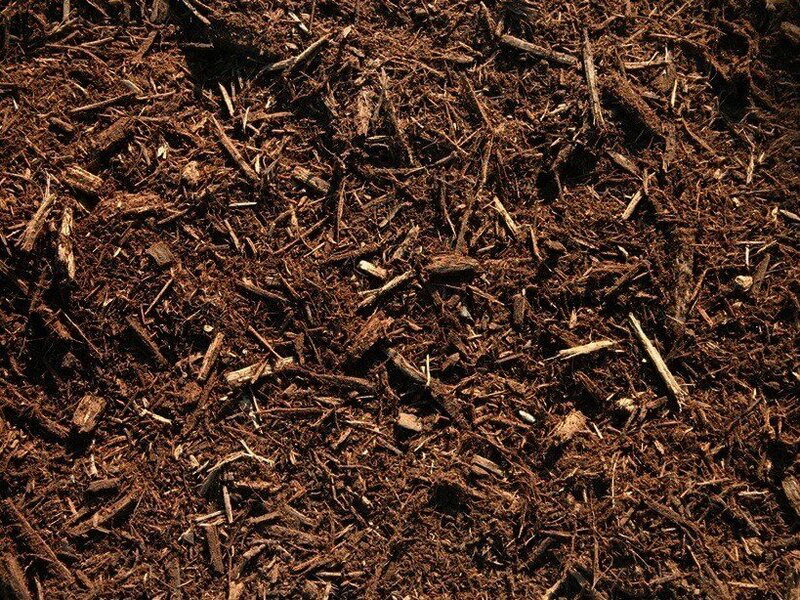 Certainly, the mulch will keep the soil cool and promote growth of new plants, flowers, and trees. Fall is also a good time for mulch installation keeping soil temperatures warmer and also giving your plants a head start to spring. 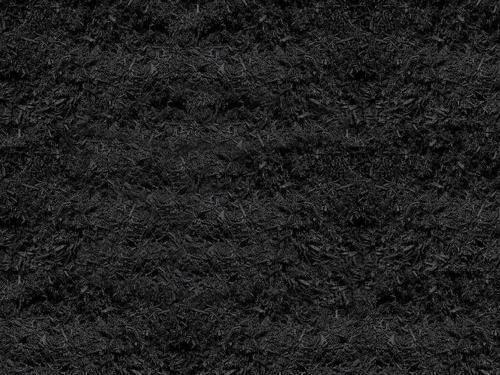 Great mulch, at a great price. Doesn’t have large pieces of wood sticks like mulch I have purchase previously in other stores. The mulch is finely shredded like I wanted. Will definitely purchase again.